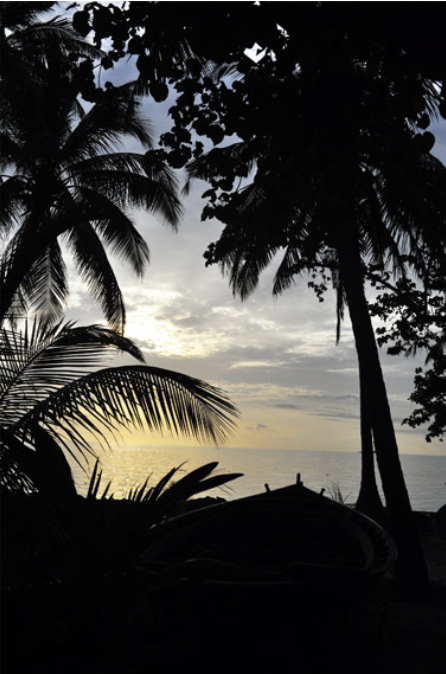 Near the shore on Dhiffushi island, hidden by a luxurious greenery, is Happy Life Maldives. 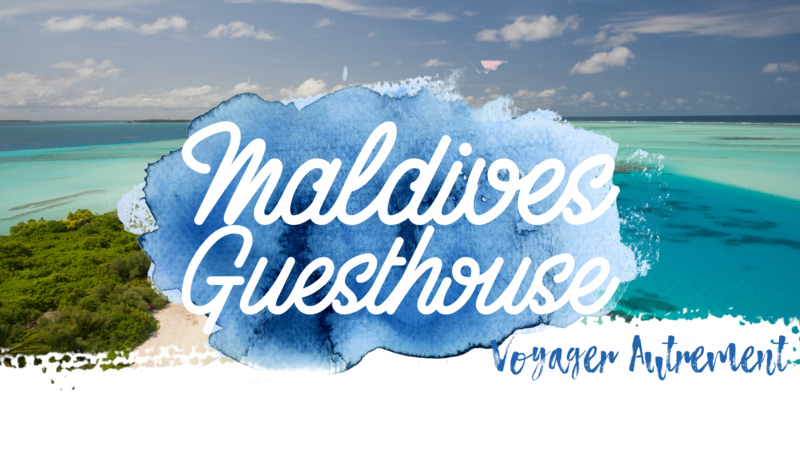 Wether you want to discover the local population or spend your day at the beach or sightseeing, the Happy Life Maldives will strive to make your stay as perfect as you wished for. adults traveling, rates will change accordingly. 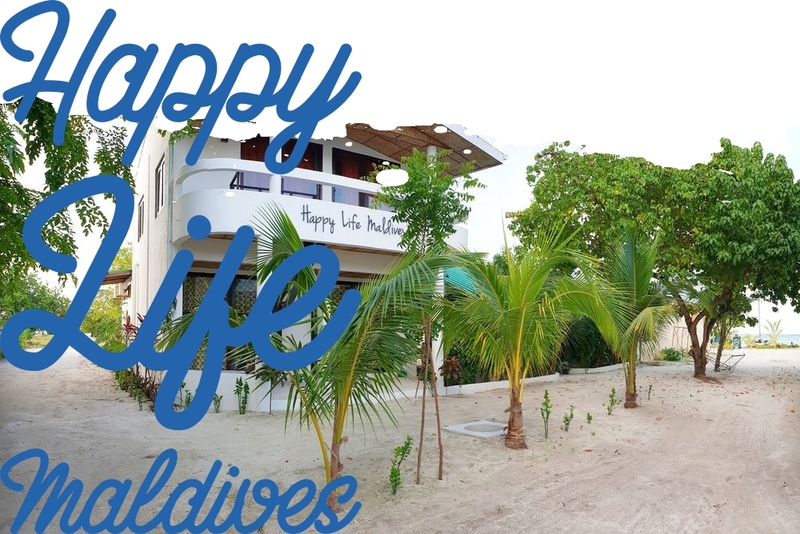 With only four rooms, Happy Life Maldives is a very intimate guest house. Room rates include full board pension. 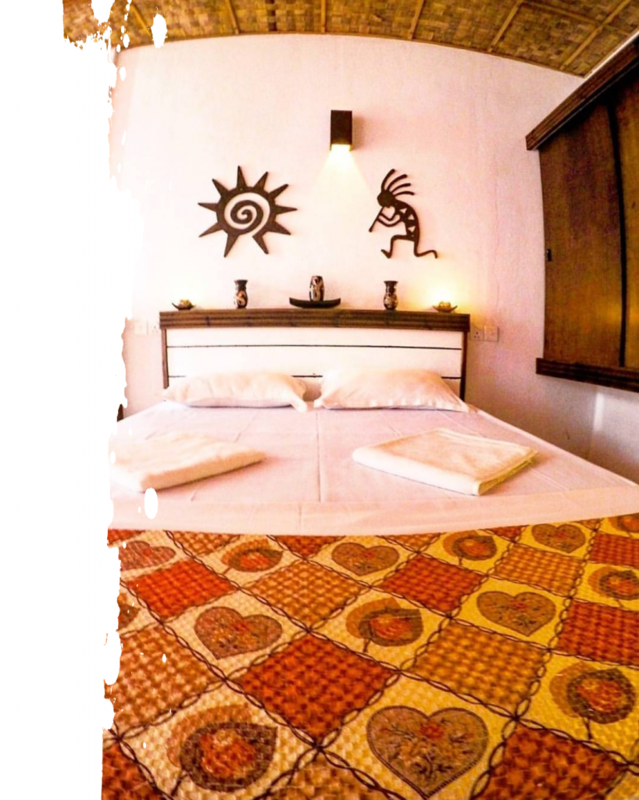 All rooms are equipped with air conditioning.